Biosecurity is about protecting our region against unwanted organisms. It matters to anyone who likes to harvest kaimoana from the sea, walk in native forest or eat New Zealand-grown produce. It affects us if we want to earn a living or operate a business. Our economy and lifestyle depend on the health of our land and sea. One biosecurity breach could threaten an entire species of birds or trees. It could harm our environment, health, our livelihoods and our cultural identity, affecting us and future generations. It would hit our port, tourism, horticulture and farms – everyone from gardeners to chief executives. One biosecurity breach could threaten an entire species of birds or trees. It could harm our environment, health, our livelihoods and our cultural identity, affecting us and future generations. We can’t afford another horticultural disease – PSA devastated orchardists and their families, the Te Puke community in particular. If the brown marmorated stink bug establishes here, it will create havoc in our homes and orchards and cost New Zealand billions of dollars. Meanwhile, our beloved pohutukawa, manuka and kauri currently face deadly threats from introduced invaders. Join TMBC to strengthen NZ’s biosecurity team of 4.7 million – that’s all of us! HELP NOW! Catch up on our recent news and view our latest events! 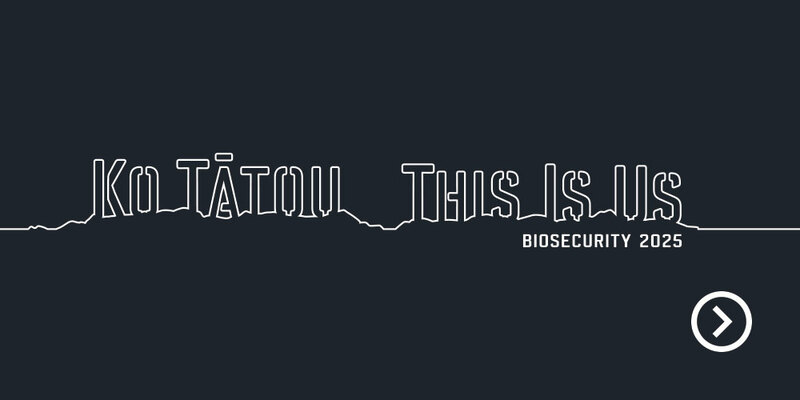 © 2019 Tauranga Moana Biosecurity Capital All Rights Reserved.